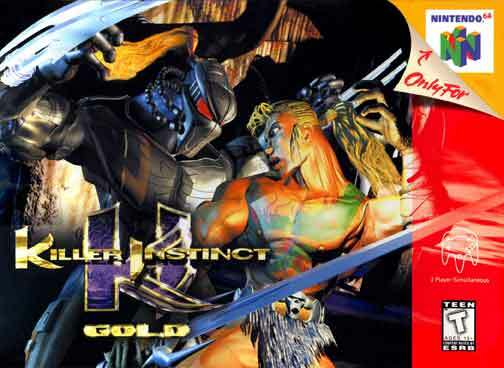 Killer Instinct Gold for Nintendo 64 features all of the characters, stages, and combo-heavy moves from 1996's Killer Instinct 2 coin-op. There are also separate practice and training modes available. For 1-2 Players.